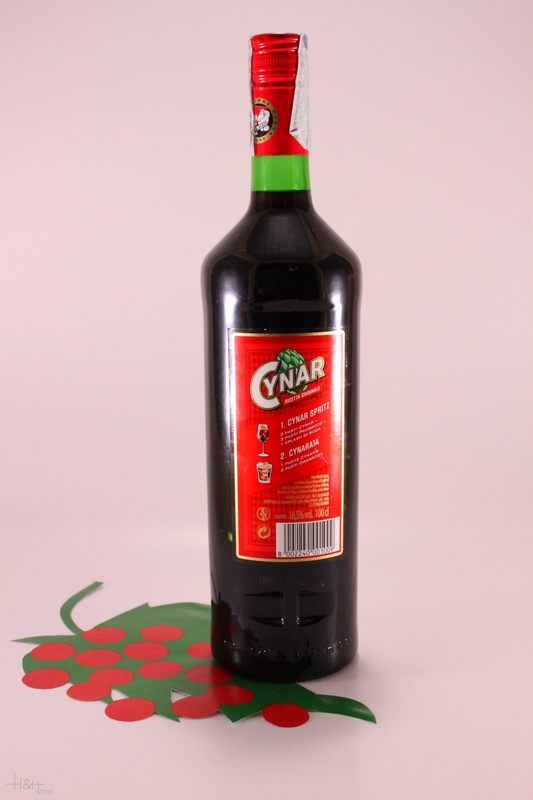 Cynar is a perfect bitter for an after-dinner digestive and can be enjoyed straight or with ice. For a younger flavour, it can be mixed with tonic water or with a splash of soda water, and softened with a slice of orange. 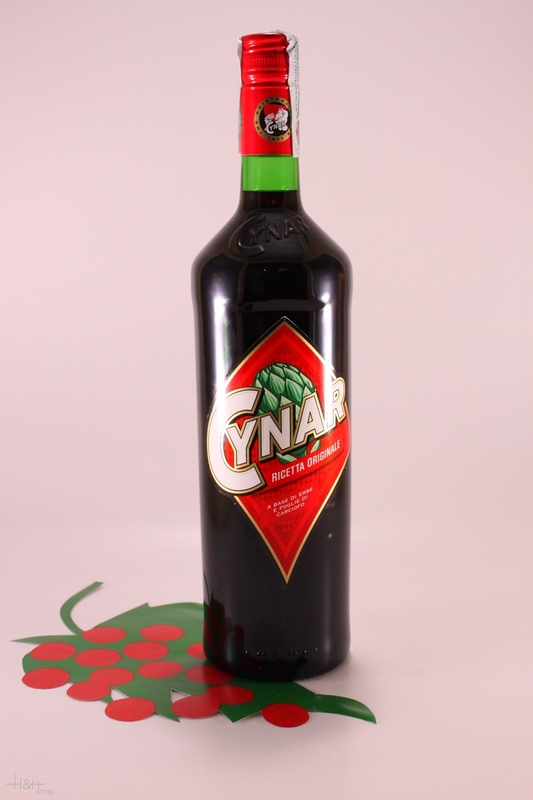 Cynar was launched on the market in 1952, and its history is closely tied to its successful television advertisements interpreted in the 1960s by Ernesto Calindri. In 1995 Cynar became part of Gruppo Campari that has grown the brand into a "digestif apertif" and a market leader in the "after dinner bitter" category. Buy now this product together with Green Panther Kürbiskern-Eierlikör 16,00 % 0.5 l.
Green Panther Kürbiskern-Eierlikör 16,00 % 0.5 l.
ready for shipment: in stock Green Panther Kürbiskern-Eierlikör 16,00 % 0.5 l.
To this day Amaro Montenegro is prepared according to the traditional recipe, which has been secretly guarded for over a century. Ingredients undergo a meticulous ion process with only the rarest and most prized herbs composing the original recipe, giving Amaro Montenegro its distinctive taste.